After attracting a crowd of more than 9,000 people last year, the Field to Fork Festival returns to Shropshire this spring – and tickets are now available for the event on May 4. 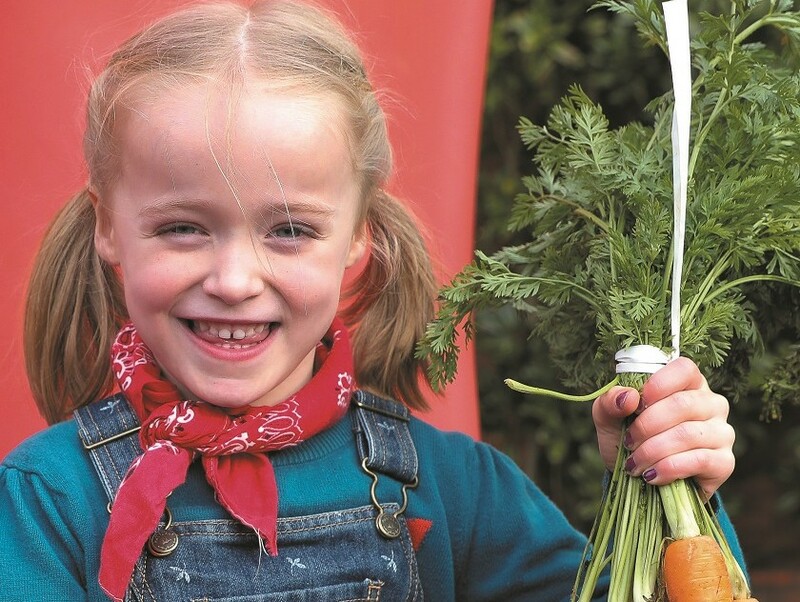 Harper Adams University has teamed up with Shropshire Festivals, who are behind hit county events such as Shrewsbury Food Festival, Shropshire OktoberFest and Shropshire Kids Festival, led by Harper alumna Beth Heath, to deliver another one-day event celebrating all things food and farming. The day promises to champion the story of our food and educate all on the incredible industries that rear, grow and produce the food that ends up on our plate. “The festival, held initially as a one-off last year, derived from our desire to celebrate the country’s single biggest manufacturing sector: food,” said Simon Pride, director of marketing and communications at Harper Adams. “We all have to eat yet we frequently hear worrying stats, for example, how a quarter of the British public do not know that bacon comes from pigs and how a fifth are not aware that eggs come from chickens. We fully support moves to invest in food and farming education in our schools, but there is so much more to share and celebrate, and with a much wider audience. “How much do we think about the journey ingredients take to reach our plates? Or about all the different people needed to get them there. Was our food harvested by a person or a robot? What impact does farming have on our land? How do we ensure high standards of animal welfare? Festival goers can expect interactive entertainment, educational exhibits and presentations, children’s activities, tasting sessions, tractor-trailer rides, robot making, vintage tractors, animal interaction, passionate producers at the farmers market, and much more. The festival organisers are also working with the Government-funded National Collaborative Outreach Programme “Higher Horizons Plus” to bring 800 children to the campus the day before the festival for engaging, hands-on educational activities. Set on a 635-hectare farm, Harper Adams is the UK’s leading specialist university tackling the future development of the world’s food production, animal sciences, engineering, land management and sustainable business. At Field to Fork, past students of the university will assemble on Harper Street, to showcase the many and varied food and drinks businesses that have achieved national and international success.